Due to overwhelming demand, the Vislae Kit is out of stock. A reprint is in the works—you can reserve your copy here. Everything one player needs for Invisible Sun. 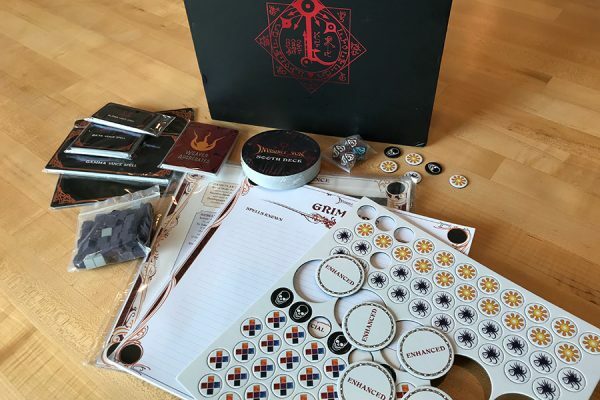 The Black Cube contains everything a full gaming group needs to play a complete Invisible Sun narrative, including all the materials for the players as well as GM. But sometimes the players want their own stuff. 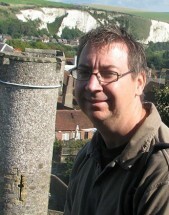 And although the Black Cube contains multiple character tomes, grimoires, and other consumable components, GMs and players alike may want additional copies. The Vislae Kit is a player companion to the Invisible Sun game, containing all the stuff a single player may want. 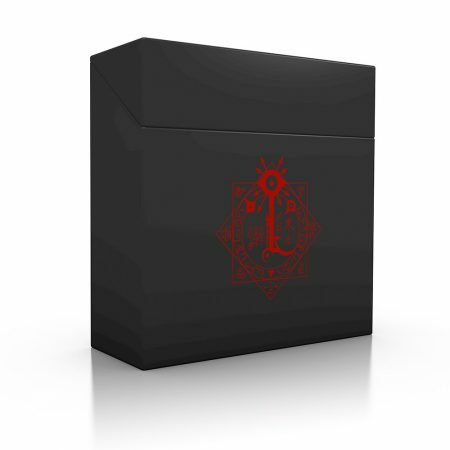 The custom Invisible Sun dice, a Sooth Deck, a grimoire pad, character tomes for each order, tokens, and more come in a very cool box that is practically a collector’s item in its own right. It’s a great buy for players who want their own game materials, or groups that want to keep their Black Cube in pristine condition.